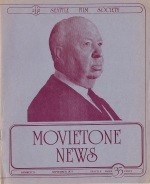 “Early/Middle Hitchcock,” roughly 1934–1946, may be the most appealing period of the great director’s career. From Strangers on a Train (1951) to date, Hitchcock is a master, a towering figure who has his complex art under complete control. 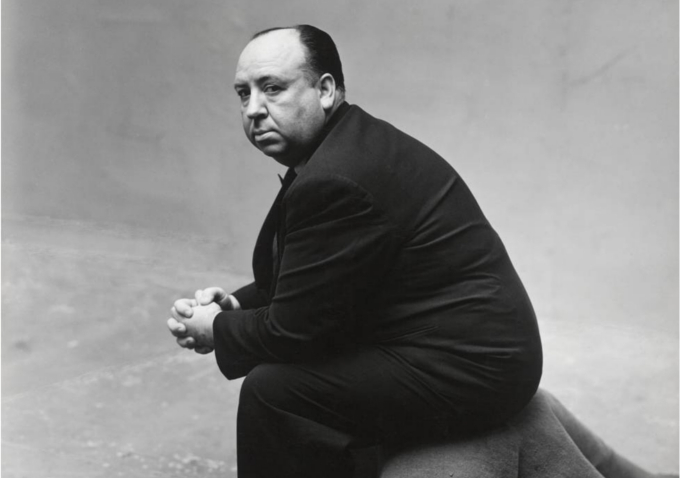 But the earlier Hitchcock has a certain warmth and expansiveness that are somewhat diminished in the work of the masterful Hitch later on. Somewhere in the Forties the director’s always-ironic relationship with his audience shifts somewhat from a tolerant tantalization to a tortuous temptation. A convenient, highly visible landmark for the change comes when Hitchcock administers an ingenious shock to the audience by firing a gun in our faces at the climax of Spellbound (1945). The process, of course, isn’t as neatly patterned as all that, but a striking change in Hitch is discernible in retrospect. The basic intellectual vision behind the films remains more or less constant, but the earlier films are more relaxed and less elliptical than the later ones, and less given to inflicting themselves upon the audience. 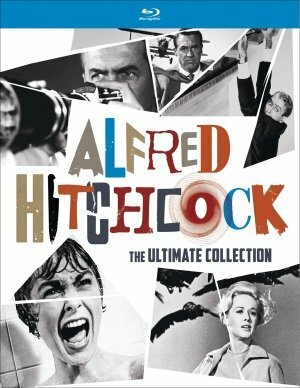 It’s as if the later Hitchcock felt he had to explain less to more recent audiences at the same time that he felt more of an inclination to teach us a lesson, to punish us even. The classic example, of course, is Psycho (1960) with its devilishly inspired manipulation of audience expectations and conventional moral assumptions (amply discussed elsewhere by Leo Braudy and Raymond Durgnat). Psycho assaults its audience repeatedly, and the current highly marketable hunger for such assaults (especially by lesser directors than Hitch) perhaps proves the master’s point, confirms his suspicions, authenticates his contempt. The Early/Middle Hitch is a little less the moralist, more the entertainer: the personal vision is fully present but there is a greater flexibility, a more playful humor, in face of the moral ambiguities that edge many of the later films toward a harrowing despair.